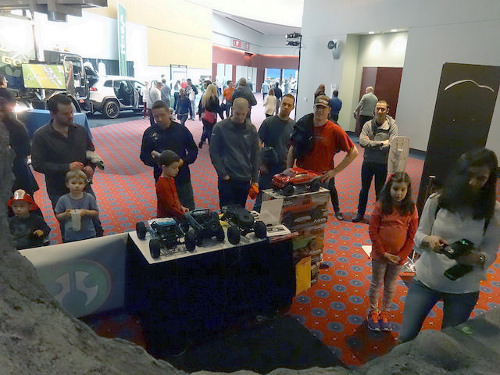 The annual Portland International Auto show returned to the Convention center this past February, and Axial was invited, for the 5th year in a row, to show off their awesome lineup of rigs, and let thousands of people try their hands at navigating an SCX10 through the custom rock course. This year they could choose between the Deadbolt SCX10, Falken G6, or Dodge Ram. The trucks were geared down and 85 turn motors were installed to keep things under control. This setup provided over 4 hours of run time on a 3300 mah, 2 cell Lipo battery. The trucks survived the constant abuse well, with only 2 broken rear axle housings and much body damage. 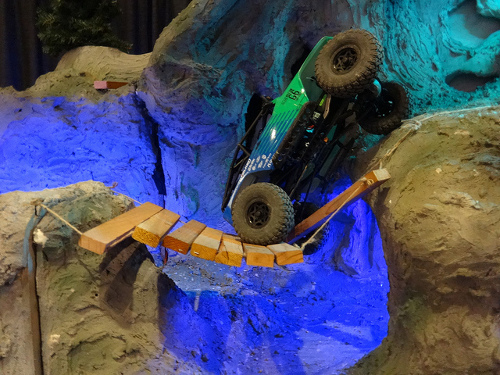 Considering the age and/or inexperience of many of the drivers, as well as the 7′ height of the mountain on the course, this says a lot for the durability of the SCX10 platform! 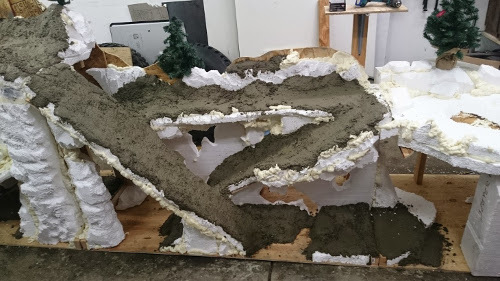 The course was built over the period of about 3 months using wood, carved foam and concrete. It was built in 4 sections to make transport easier, and the sections weighed anywhere from 140lbs to almost 400! We had integrated RGB LED’s that changed color along with the music that played constantly. This year I wanted to give drivers 3 possible routes to take, which made for some fun lines. 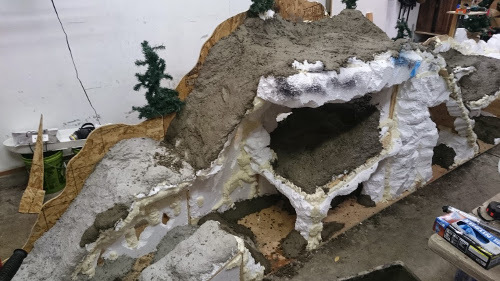 We used Quickcrete on the high-impact areas for maximum durability. 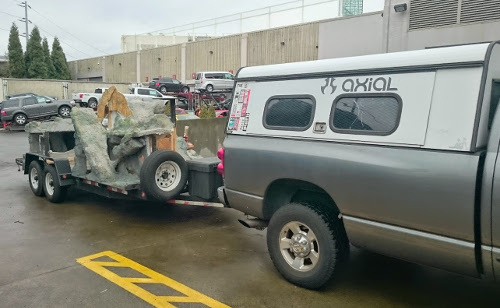 I transported the whole course on my trailer Thursday morning before the weekend of the show. The Union guys with forklifts moved it in to the building for us. 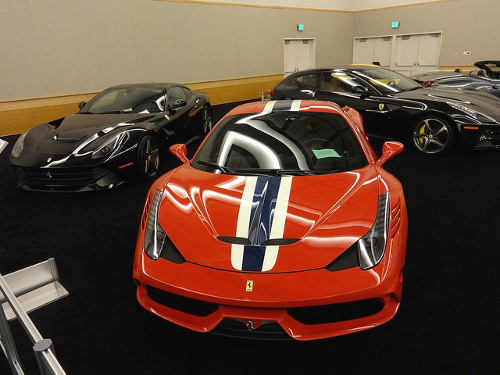 The amount of work that goes into these auto shows is staggering. 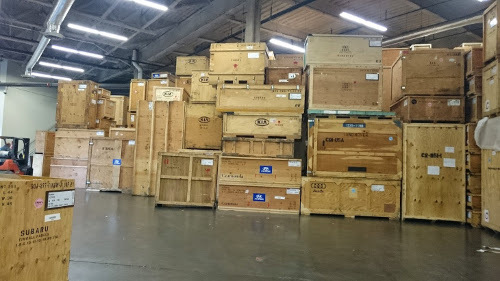 Endless crates of displays, almost to the roof! 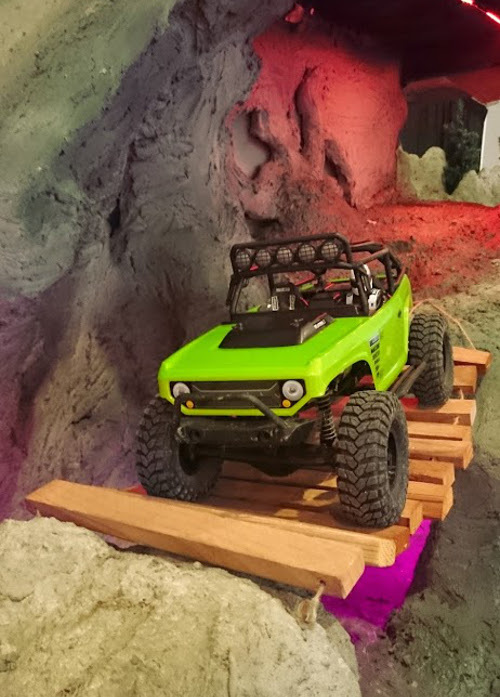 Once we finished setting up the dsiplay, we tested the various lines with the new Deadbolt SCX10 to make sure they weren’t going to be too difficult for inexperienced drivers. 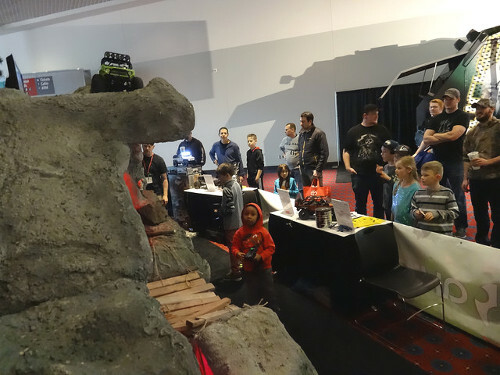 Last year the event was snowed out, which is rare for Portland, and hurt attendance. This year, the weather was great, and from what I heard they had record numbers! The Axial booth was pretty busy the entire 4 days from open until close. It’s a good thing we have volunteers to help from ORCRC! 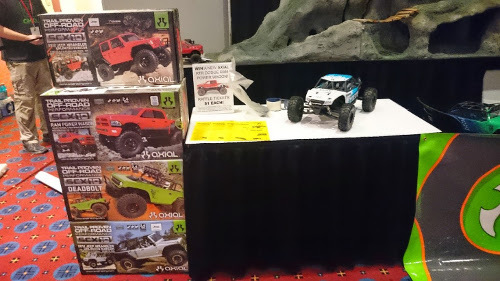 (Oregon R/C Rock Crawlers) We handed out Axial stickers, coupons for local hobby shops that sell Axial product, and product information pamphlets. We also raffled off a new Dodge Ram SCX10. 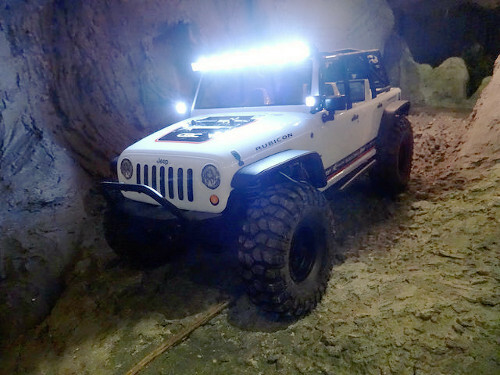 The Currie Jeep showing off its LED lights. This little guy was AMAZED. 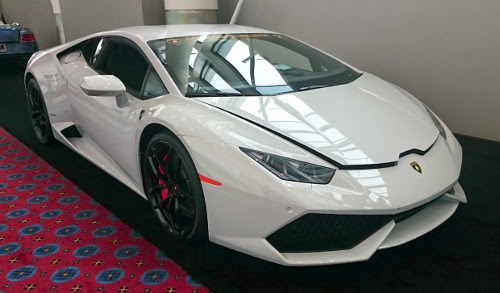 I had plenty of time to see the entire show, which had a great selection of exotic rides this year, like the Lamborghini Huracan. 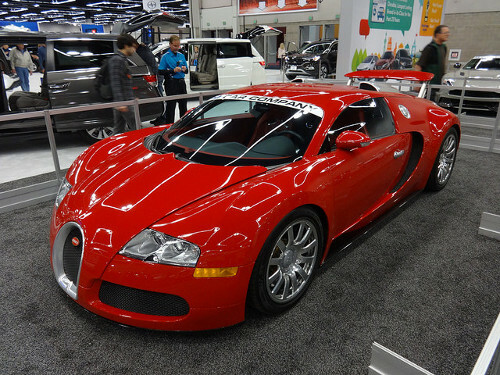 And a rare Bugatti Veyron. 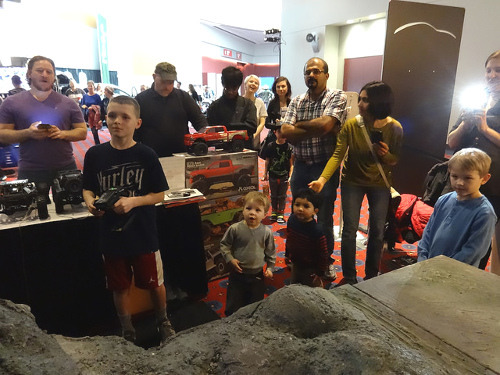 The show attracted more than 100,000 people over the 4 days, and judging by the number of people having a great time at the Axial booth, I’d say we introduced quite a few to their new addiction! We look forward to next year, and would like to thank Axial for the opportunity! Scale trucks are realistic trucks. That’s pretty easy to understand. If it’s “scale,” it’s about scale realism. But, what about the other way we use the word scale in RC? Before the word scale was slated as an offshoot of the crawling segment, scale was the go-to way to describe the size of a vehicle. Scale in RC is usually listed as 1/10, 1/8, etc. The most common scale in RC, or the “standard” scale, is 1/10 scale. The “1/10″ means the vehicle is 1/10th the size of the full-size vehicle. 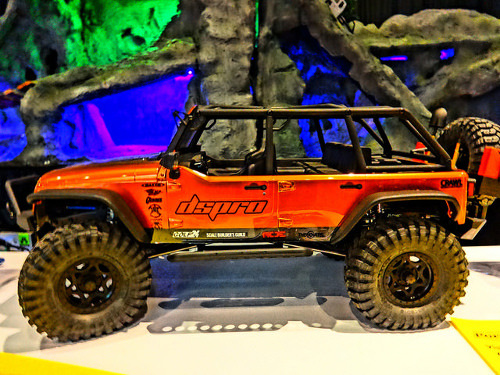 So, if a full-size late-model Jeep Wrangler is 153″ long, the 1/10-scale version would be 15.3″ from bumper to bumper–approximately. 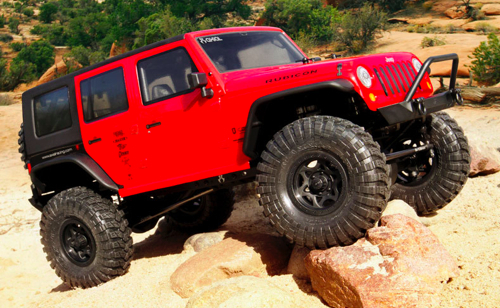 The real 4-door version of the Jeep Rubicon Unlimited is 173″ long with a 116″ wheelbase. 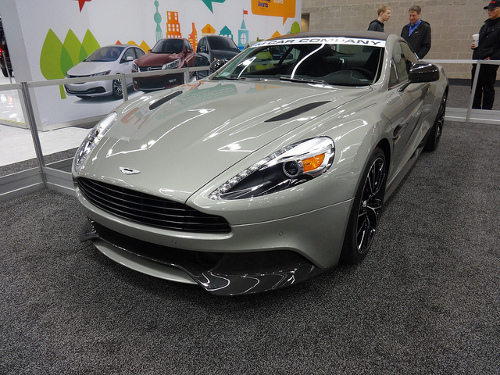 An absolutely true-to-scale model would have a 11.6″ wheelbase. 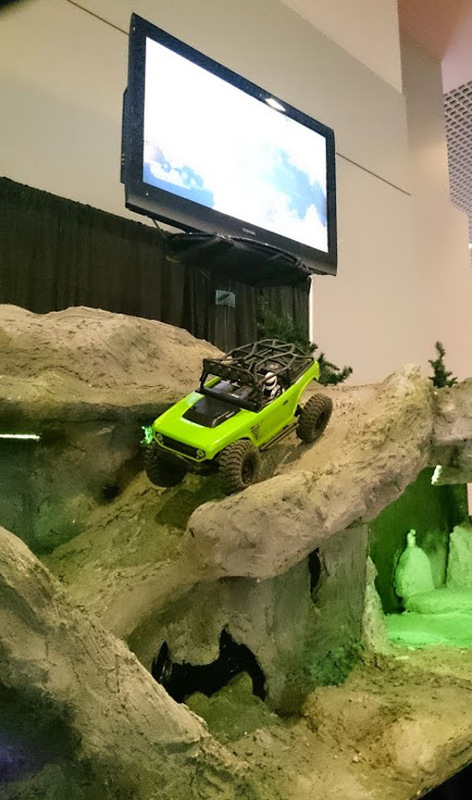 The SCX10 version has a close 12.3″ wheelbase, which provides very realistic proportions. 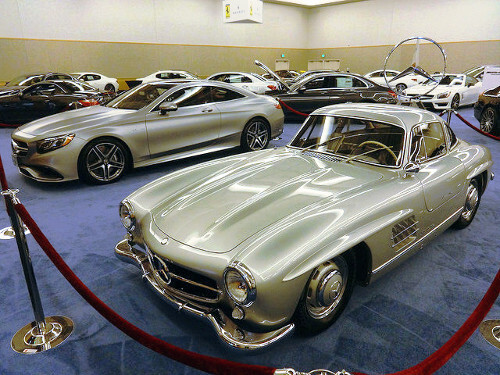 If a 1/10-scale model is ten-times smaller than the real version, a 1/8-scale model is eight-times smaller than the real version. So, 1/8 scale is bigger than 1/10 scale. 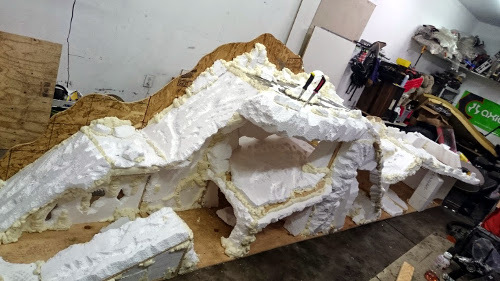 This is well is illustrated by comparing the 1/10-scale Axial Yeti and the “extra large” Yeti XL, which is 1/8 scale. Not only does the scale concept or formula get used to describe the overall size of RC vehicles, but it helps understand how your RC tires compare to real tires. For both looks and maximized performance, a fair amount of license is taken with tires sizes. 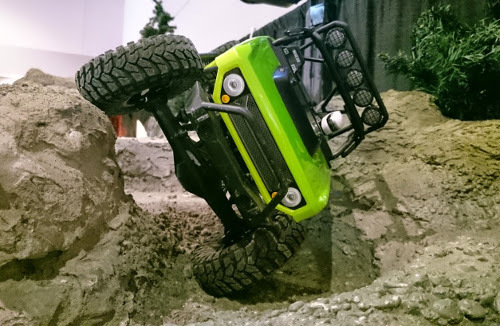 Most RC scale rock crawlers come with tires over 4″ tall. 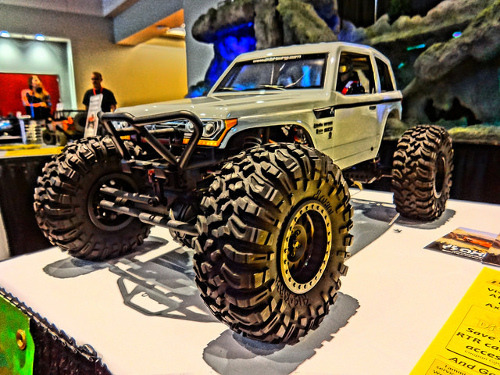 The reason this might be considered taking a bit license is because a 4″ 1/10-scale tires would be 40″ tire on a full-size vehicle, which is a pretty large tire for a rock crawler. 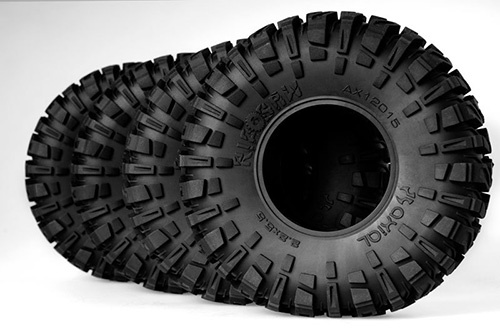 For example, the Axial 1.9 Ripsaw has an overall diameter or height of 4.3″, which makes it a 1/10-scale version of 43″ tire. That’s pretty large, but it provides a desirable aggressive look and good ground clearance for solid off-road performance. Axial RC Inc. is proud to announce that Gear Head RC has been added to the sponsor list for AXIALFEST 2015! Launched in 2011, Gear Head is an aftermarket R/C performance and scale parts brand of RPP Hobby. 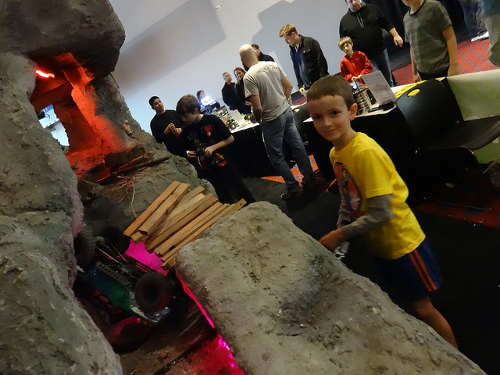 Gear Head – Designed by guys who love R/C as much as you do! 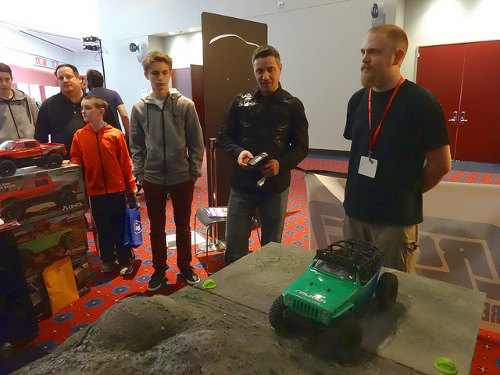 Axial RC Inc. is proud to announce that RPP Hobby is a returning sponsor for AXIALFEST 2015. 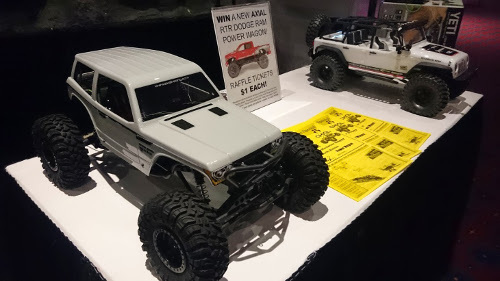 RPP Hobby is the official hobby shop of AXIALFEST 2015 with a retail-booth on site at Cisco Grove Campground for all your on-site Axial needs and wants. 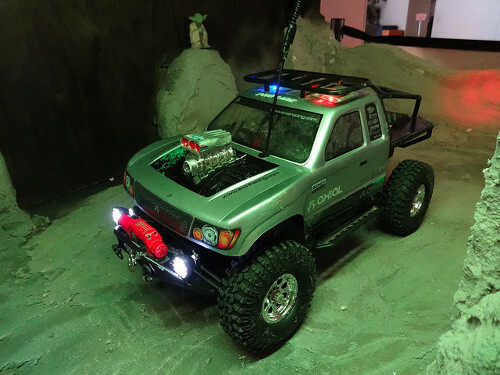 RPP Hobby is locally owned and founded by Nor Cal Native Corey Bauman who started selling custom painted scale trucks and crawler bodies on-line in the late 1990′s. Bauman’s hobby grew into a full “brick & mortar” retail business when he opened his shop in 2004. The RPP Hobby goal is to offer customers the best possible service, at a great price, with expedient order processing and shipping. 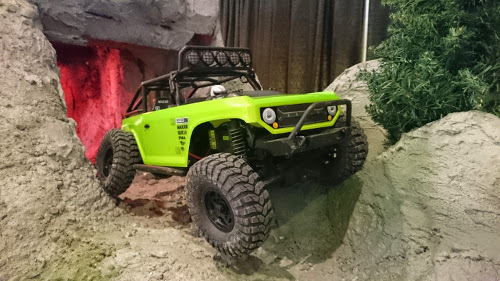 Axial RC Inc. is proud to announce that TEKIN has been added to the sponsor list for AXIALFEST 2015! Tekin pioneered the electronic speed controller by developing leading edge designs in the 1980’s. The electronic speed controller changed the game forever compared to the mechanical speed controllers of the time. In 2002, while looking for some information on Tekin products, Jim Campbell found they had closed the doors. A former employee offering service on Tekin products claimed that everything was still there. In 2003 Jim found the original building looking as though everyone had just left yesterday. It appeared to be the perfect combination of a love for RC and experience with motion control and surface mount electronic assembly. 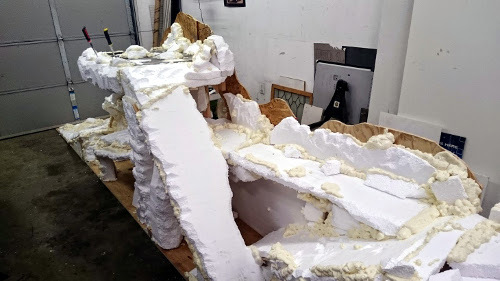 With persistence and determination he found the original owner, and many months later Tekin was moved from the Golden State to the mountains of Idaho.